Technology, romanticism and innovation: this is the essence of the woman who chooses the 4 Moncler Simone Rocha line, collection n°4 of the Moncler Genius project. 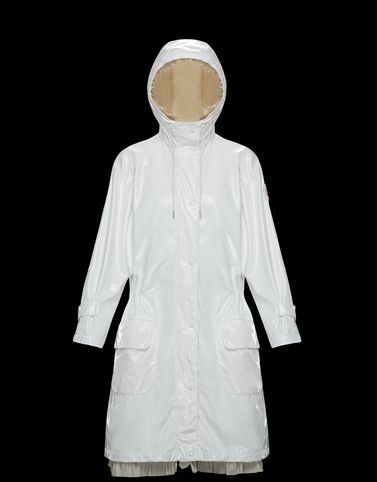 The Alyssum parka seems to contain within it the dual nature of a woman who is fully aware of her femininity, but who is always up to date. The ruffles and the stylish details are the finishing touches of a piece destined to be noticed. Wash max 30°C - Mild process; Do not bleach; Do not tumble dry; Do not iron; Do not dry clean; Professional wet cleaning - mild process; Dry flat; Wash separately; It is advisable to wash with the garment on reverse.